I am a HUGE fan of Rachel and I am obsessed with this series. Vic was a man of few words in Eulogy, yet he revealed himself in Envy. I LOVED the connection between he and Renee. Vic set his sights on her and he would stop at nothing till he had her underneath of him. When her life is at risk, Vic will stop at nothing to keep her safe. I loved seeing all of my favorite Mafia men, and Chase of course had me laughing as I turned the pages. 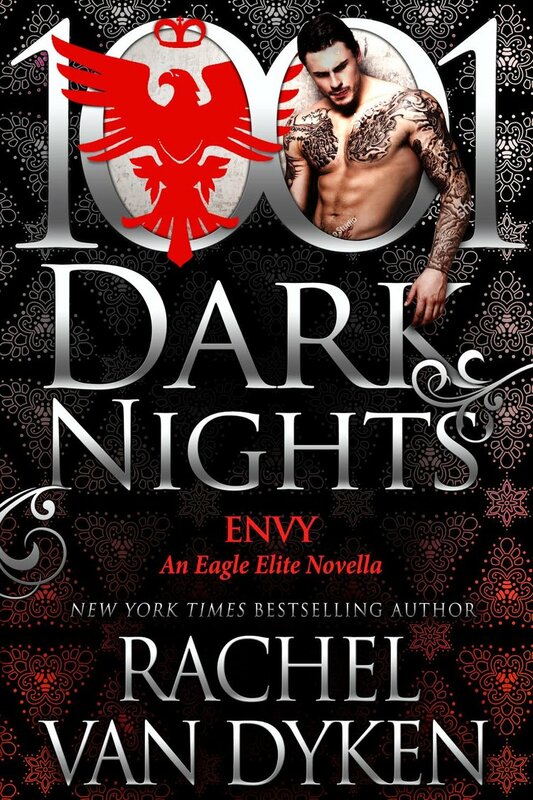 Although this is listed as a Novella, you are not slighted and Rachel delivers a their story in detail. 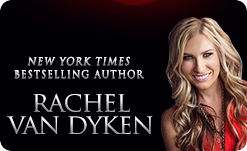 Rachel sure knows how to take you on a ride that you do not want to get of. Heat wrapped itself around my body. It soothed my soul. I think I took my first deep breath in those seconds, my first big exhale, followed by another deep breath. I pressed my hand against the heat, and came into contact with a hard chest. I didn’t even care that it was the chest of my father’s murderer. Sick that my murderer made me well. I wrapped my arms around his neck and breathed him in. We were walking. I didn’t want to spoil the moment by speaking, so I kept my eyes closed, my voice silent as he walked and walked some more. It smelled like cigars and Christmas spices. Gently, I was being set down. My body came into contact with something deliciously soft, and it wrapped around me. And then whatever I was on moved, dipped under the weight of the one carrying me. Maybe if I just kept my eyes closed I could imagine that it was Vic without the word murderer hanging over his head like a blazing red sign. Maybe I could give in to the fantasy that he was just a guy, I was just a girl. Spending the night in each other’s arms, using each other’s heat for energy. Blankets were piled over my body, pushing me into the mattress with their weight. And then bulky arms pulled me back against the rock-hard chest again. “Sleep.” His voice carried like a gunshot in the dark; it was a harsh whisper, a command I wasn’t allowed to say no to. Sometimes, you just need to be forced into rest—and when he’d walked in, I’d been tossing and turning in that stupid chair trying to get comfortable for hours. But now? Now my body was heavy. My mind was silent. “Did you kill anyone tonight?” I asked the dreaded question. I wanted to know if the hands that were holding me were hands that had washed off blood. I’d tortured myself with ideas of what he was really going to do tonight. Tortured myself with visions of my dad’s face begging for death.